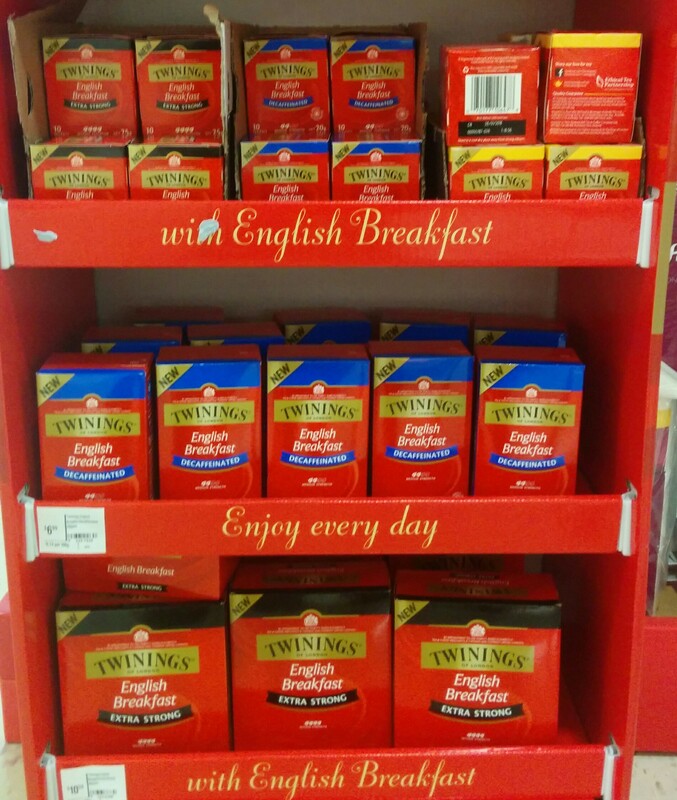 Last week I posted about a promotional pack of tea that Twinings sent. 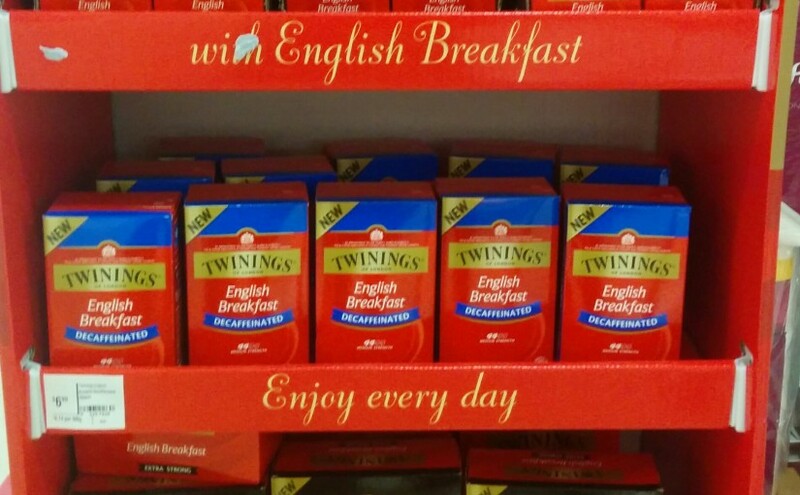 Those teas are now available in-store. 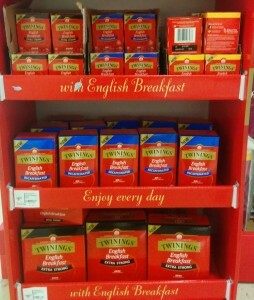 Witness, for example, this promotional display at the local Coles supermarket.